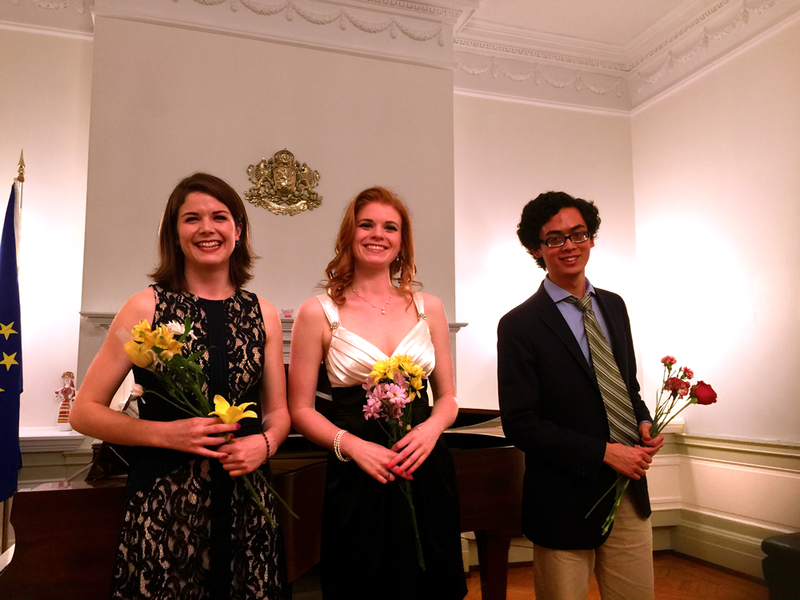 The concert presenting two prizewinners and a finalist of PARTNERS for the Arts’ Second Vocal Awards Competition in 2014 was held April 17, 2015, at the Bulgarian Embassy in Washington, DC. This was a co-presentation of the Bulgarian Music Society and PARTNERS for the Arts. Congratulations to second prizewinner, soprano Emily Casey; third prizewinner, bass Joseph Chee; and finalist, soprano Grace Gilday. Great performances! Soprano Grace Gilday, soprano Emily Casey, and bass Joseph Chee. ” Whatever he sings, Pursell’s diction is a model of clarity, and his intriguingly dark voice is beautifully projected…” Paul Driscoll. 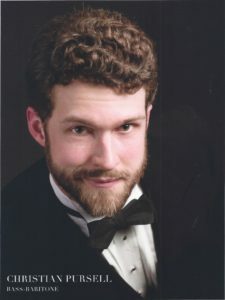 Congratulations to PARTNERS’ 2018 first prizewinner bass-baritone Christian Pursell who is profiled in the January 2019 issue of Opera News. Visit our partners web sites for more information on their 2019 Season Productions! Click HERE for details of PARTNERS' Partners past Spotlights!